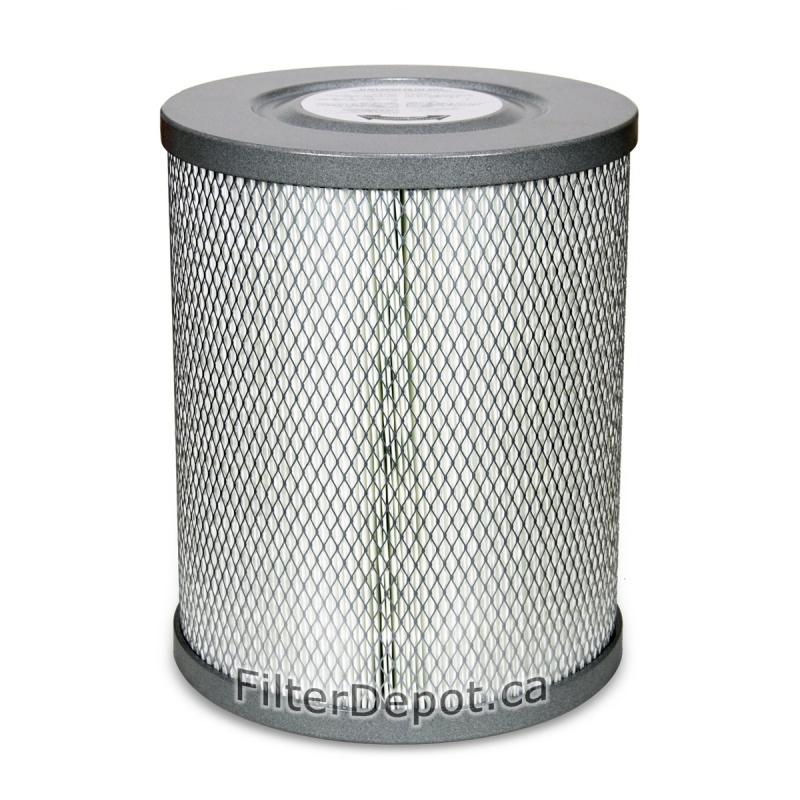 Amaircare AirWash Whisper 675 (AWW675) HEPA Filter is Amaircare Original replacement True HEPA Filter for Amaircare AirWash Whisper 675 (AWW675) central air purifier. 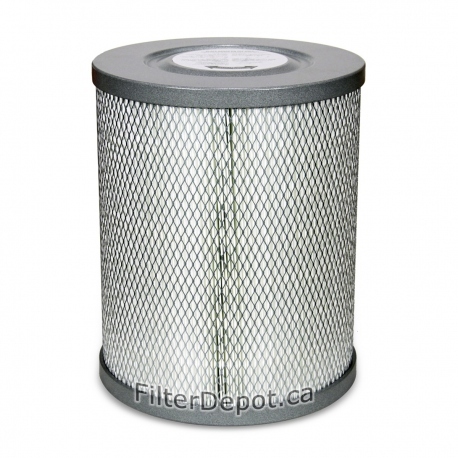 Amaircare AirWash Whisper 675 (AWW675) HEPA Filter is Amaircare original replacement True HEPA filter. 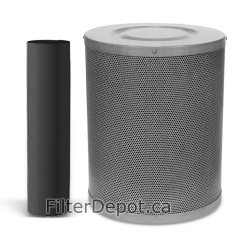 Amaircare AirWash Whisper 675 HEPA Filter fits Amaircare AirWash Whisper 675 (AWW-675) central air purifier. 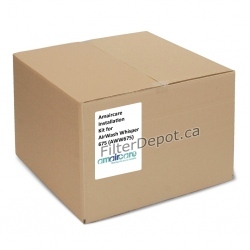 Amaircare AirWash Whisper 675 HEPA filter contains 100 sq. 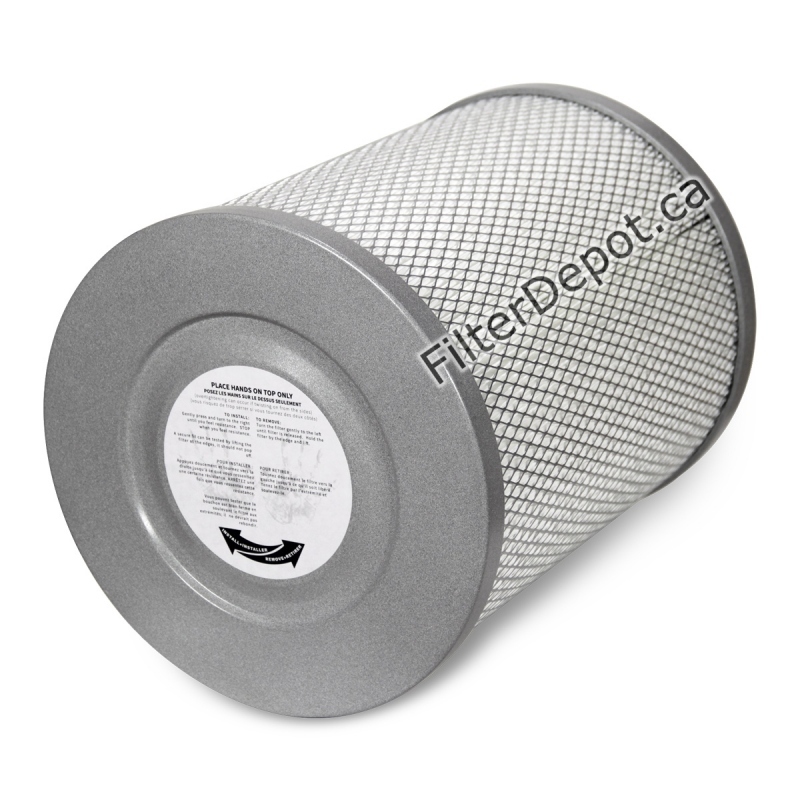 ft. of certified 99.97% efficiency True HEPA filter media. 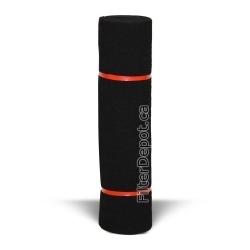 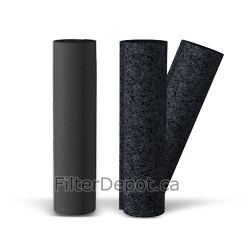 The AirWash Whisper 675 HEPA filter features the Easy Twist "Perfect Seal" filter design. 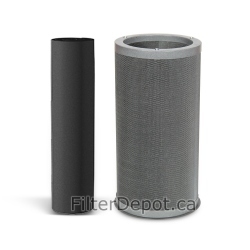 The Amaircare's proprietary "Perfect Seal" filter design ensures that no polluted air by-passes the HEPA filter. 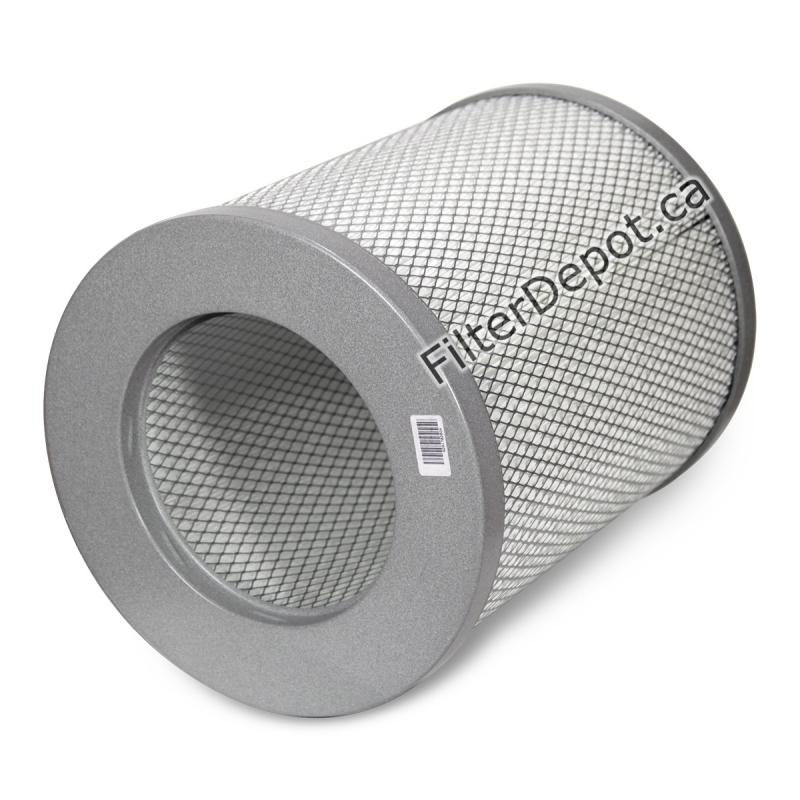 The AirWash Whisper 675 HEPA filter's lifetime: 3 to 5+ years.